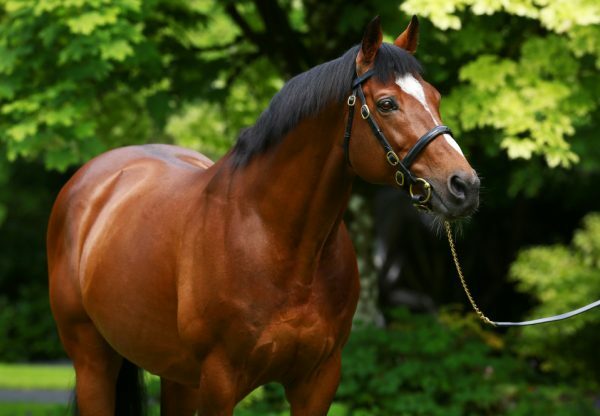 Was (3f Galileo-Alluring Park, by Green Desert) was another Classic star for Galileo at Epsom Downs on Friday when landing the G1 Oaks under Seamie Heffernan. 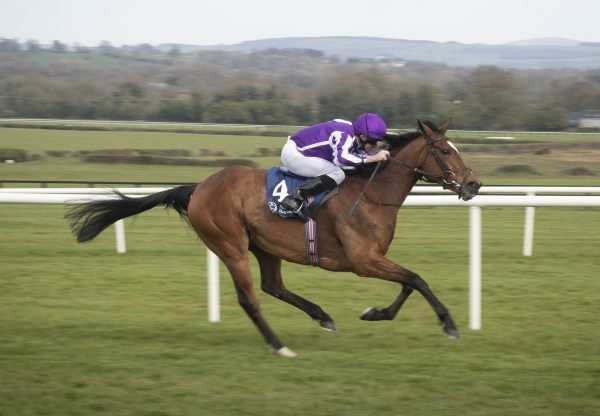 The Galileo filly was having only her third start as she landed the famous Classic for trainer Aidan O’Brien to become yet another star for her brilliant sire. "I was very happy with her in the spring but a shoe from a work companion hit her above the knee so I was worried she might miss her Classic season," said O’Brien. "She was put back together with stitches in her leg and she was only just ready to run at Naas last time. She ran a lovely race to finish third that day and Seamus was happy with her afterwards. She keeps plenty at home and looks after herself and I’d say she is a filly that is going to progress. "We weren’t sure until the last minute which of them we would run but when the lads decided we’d run a bunch of them, Seamus didn’t take long to decide which of them he’d like to ride. "We’ll talk when we get home and map out plans for all of them but usually all of our fillies tend to go different ways after this. 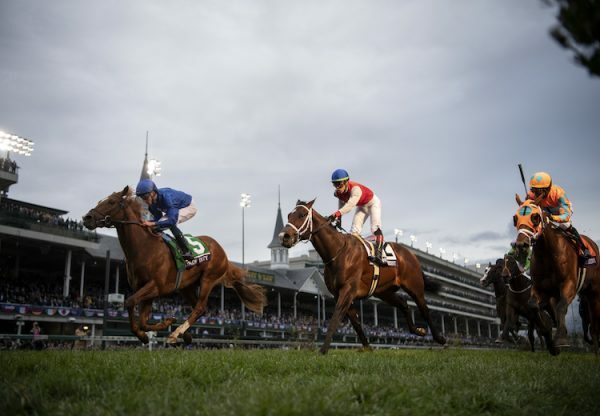 The Irish Oaks would be a possibility for Was." Heffernan added: "I’ve been runner-up in the Derby a couple of times and it’s nice to win a Classic anywhere, but especially at Epsom, which is known as the home of the Derby. I had a good position all the way, I was out of trouble and on the rails. We had three or four plans beforehand and usually they don’t work out but fortunately it did for me today. I was worried about her lack of experience but she has improved a lot from her last run." It was not the first time that Was has hit the headlines. 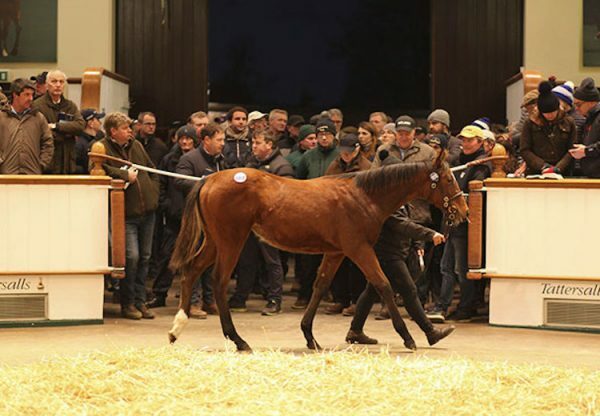 She was the 1.2 million guineas sale-topper at the 2010 Tattersalls October Yearling Sale when sold by her breeders, Seamus and Trish Burns’ Lodge Park Stud.